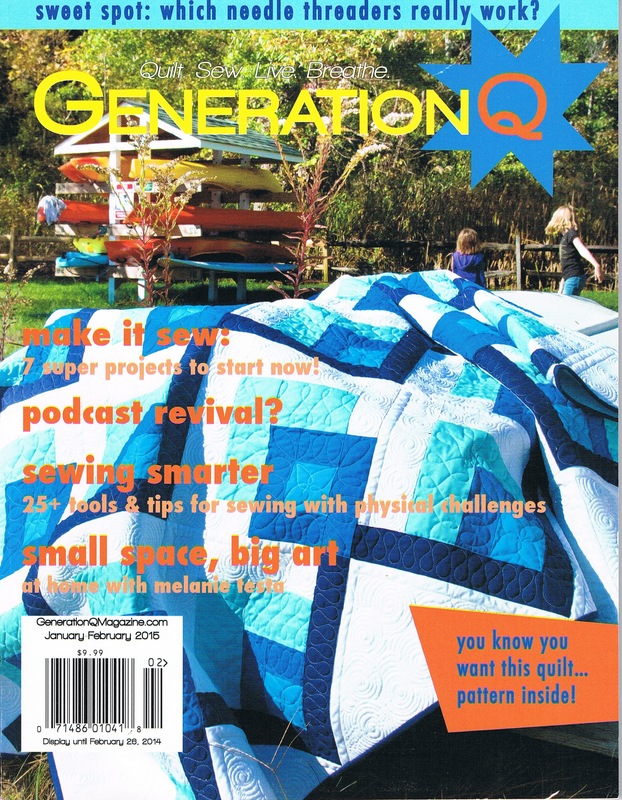 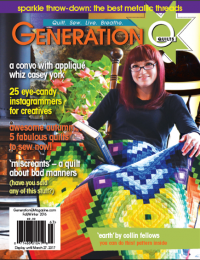 At Generation Q Magazine, our mission is to inspire, entertain, instruct and delight quilters and sewists who follow their own muse. 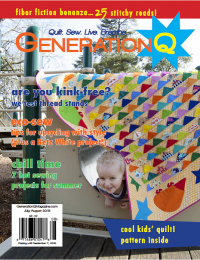 Whether it’s mid-century mod, contemporary or vintage design, when you love cloth and the stitching life, a mere style label can’t define you. 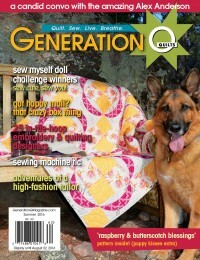 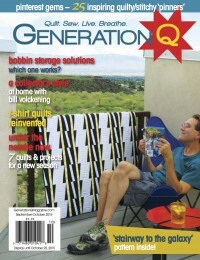 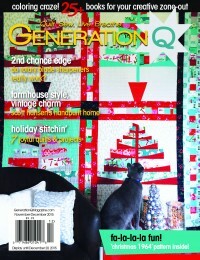 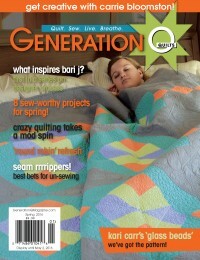 Join us for articles about living a creative life, new trends in the stitchy world, interviews with exciting designers and quilters, how-to stories on new techniques, product tests on tools and equipment, just-for-sewing-kids projects in our WeSew2 section and patterns for must-make quilts and projects.